2017 was a strange year for me with lots of highs and lows. Some of my plans got completely derailed (and that’s putting it mildly – bed rest and restricted activity for months on end will do that!) while others weren’t even on my radar. But when opportunity comes knocking you gotta answer the door, right?! It’s great to have an action plan, but life sometimes has other plans for you and you have to be willing to go with the flow. That was certainly a theme for me this past year. The unanticipated included being asked by Tamara Kate to participate in her Frolic fabric collection blog hop. I am always honoured to be asked to create with a fellow designer’s collection and I was particularly touched that Tamara thought of me. 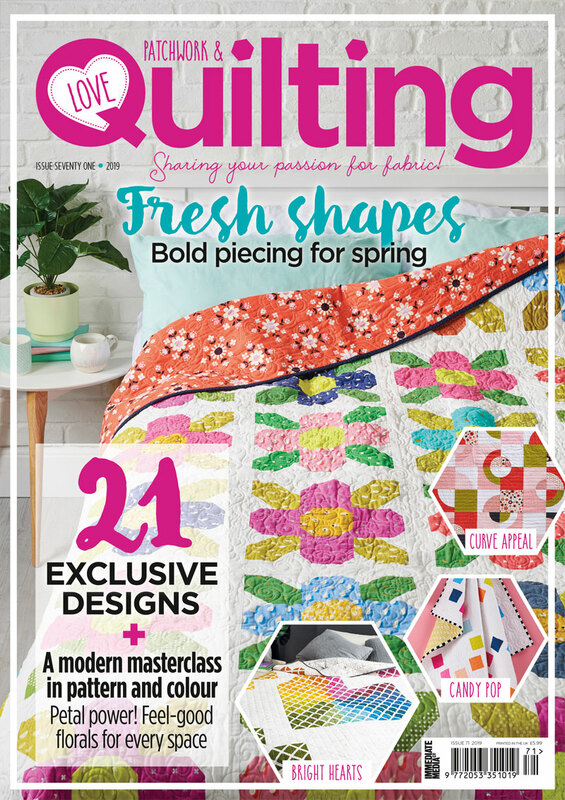 I ended up designing and releasing my first quilt pattern of the year Spring is in the Air because of that project! Given the fact that I love our community so much, I’m always thrilled to be able to participate in and support community activities. It’s unfortunate that several of them were sparked by truly horrific incidents, but I’m still amazed by the love, kindness and ability to rally together to show support to others that our community demonstrates during hard times. The call to action put out by my local Montreal Modern Quilt Guild in response to the Québec mosque attack was the first and prompted me to design a free quilt block. The Manchester Quilting Bee was another quilt drive that I was happy to be able to contribute to. While I haven’t finished the quilt, I’m super close with just a few blocks to go, the Sewcial Bee Sampler was one of the first quilt alongs that I participated in and it was such a good one! Sharon and Maureen did a great job of hosting and the community I met throughout the journey was beyond priceless. You can see Row 1, Row 2, Row 3 and Row 4 which have been completed! 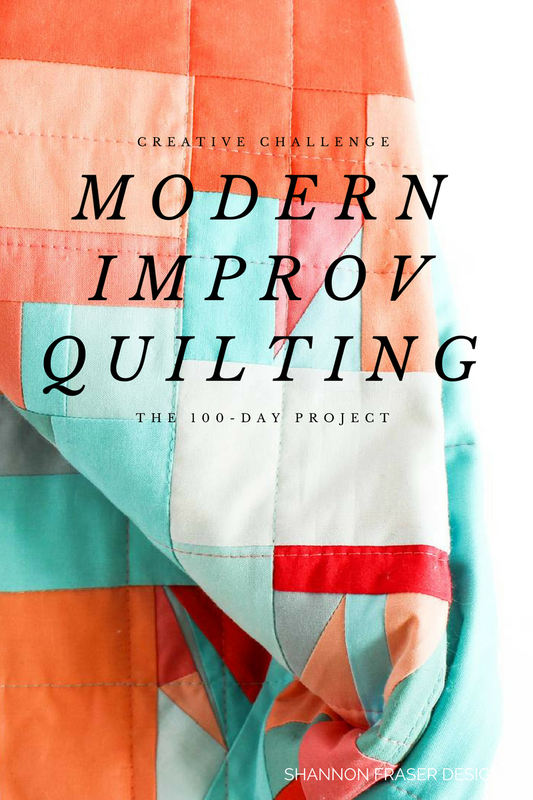 Another impromptu project was the 100-day project. It was a creative challenge that I had absolutely zero plans to tackle in 2017, but turned out to be exactly what I needed. You can read more about the First 50-days here and the Last 50-days here. 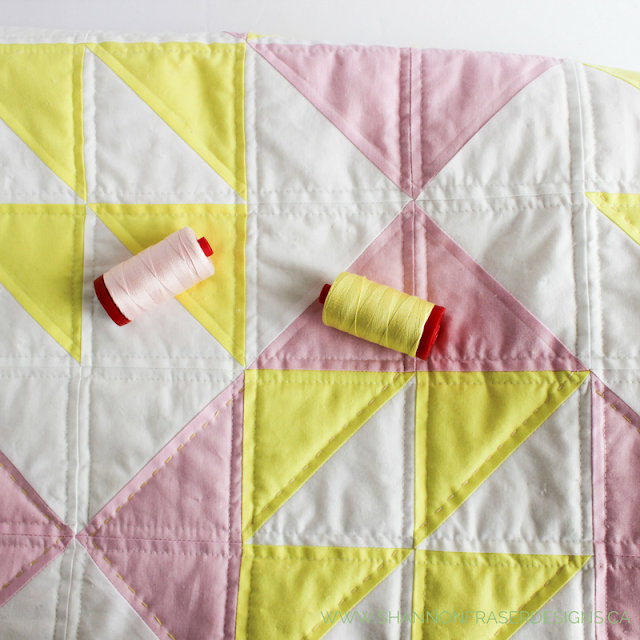 My Pink Lemonade quilt is a personal project I designed awhile back, picked my colourway in September 2016 and spent the better part of 2017 working on slowly hand quilting her. 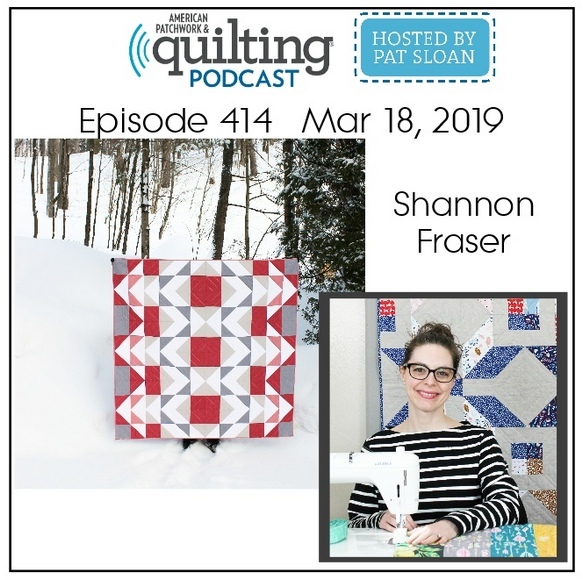 She was a beacon of hope and comfort during my time of grief and she reminded me that quilting can bring you solace and joy even during dark times. The pattern has been drafted and tested by my awesome pattern testers and will be released in 2018. 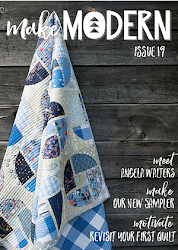 I had a goal of getting published and managed to get two projects featured in Make Modern Magazine’s monthly features section in Issue18 and Issue 19! 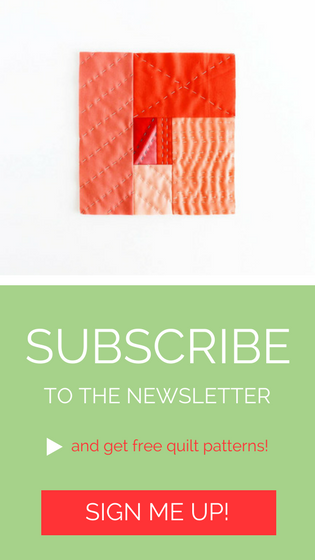 I was also featured in Michelle Bartholomew’s monthly newsletter series, which was amazing, as I’ve loved her newsletter for such a long time. 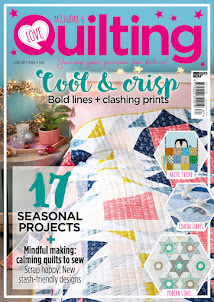 In fact, it’s one of the first quilty newsletters I ever signed up for and it’s still one that I look forward to every month. 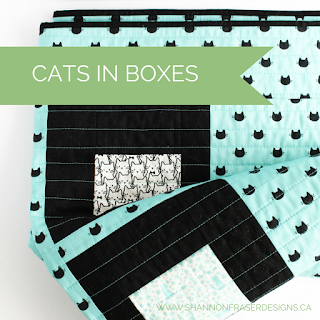 Camelot Fabrics is a local fabric company that I just love working with and was thrilled to be able to help them get ready for Spring Quilt Market by making this Cats in Boxes quilt featuring their soon to be release Meow Collection. Beyond cute for any fellow cat lover! Those are some of the biggest highlights of the year and most of them weren’t planned! 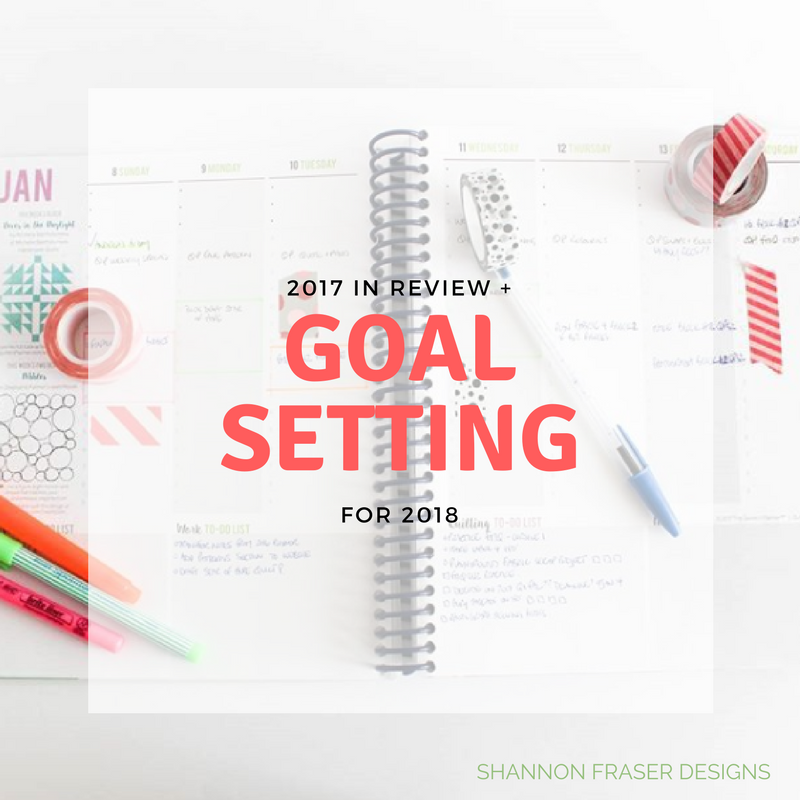 So, what are my goals for 2018?! Family - First and foremost is to focus a little more on family. Running a business takes a lot of time and energy (which I love investing in), but life is flying by and I don’t want to miss out on special moments with my loved ones. So, a better balance between work and life is a key goal. 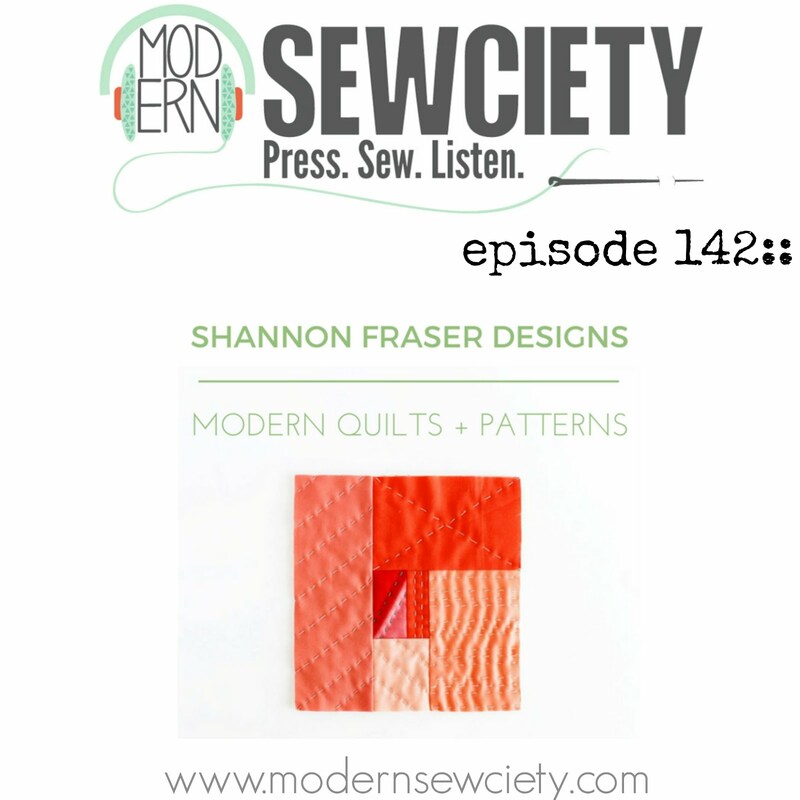 Design Quilt Patterns - Focus more on designing quilt patterns. This is another area where a lot of time is required. 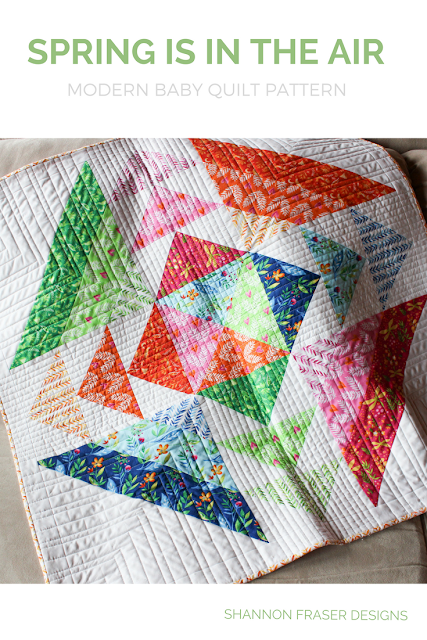 It’s amazing how long it takes to draft a good quilt pattern. 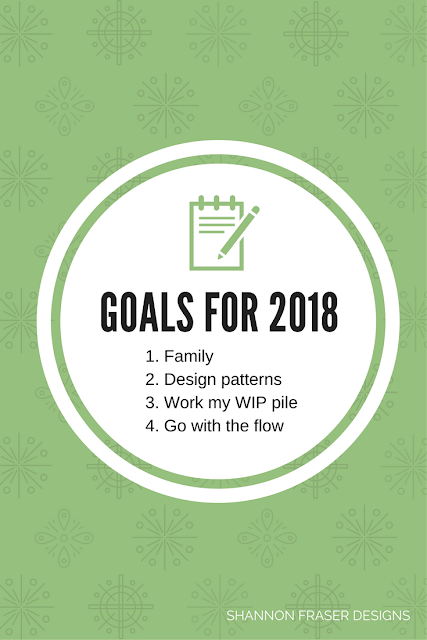 I’m hoping to release at least 4 patterns in 2018, maybe more, but 4 is my current goal. 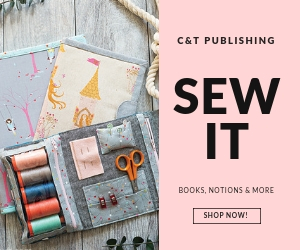 Get Published - Get a quilt project published. I’m still a little shy about submitting new ideas to magazines, but based on the great success I had in 2017, I have no reason not to try! Clear my WIP Pile - It would be really nice to clear the decks of projects that have been kicking around, some for a couple of years. I’m not sure if my Dresden plate quilt will get finished, it’s a beast of a quilt and I’m hand quilting the entire quilt. So, that may be a little bit ambitious. 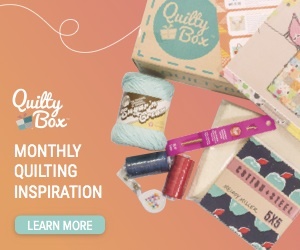 But I’ve got my Libs Elliott Weight of Love quilt, my Sewcial Bee Sampler, my 52 Weeks with the Quilters Planner and a few others that would feel really awesome to see come to completion. 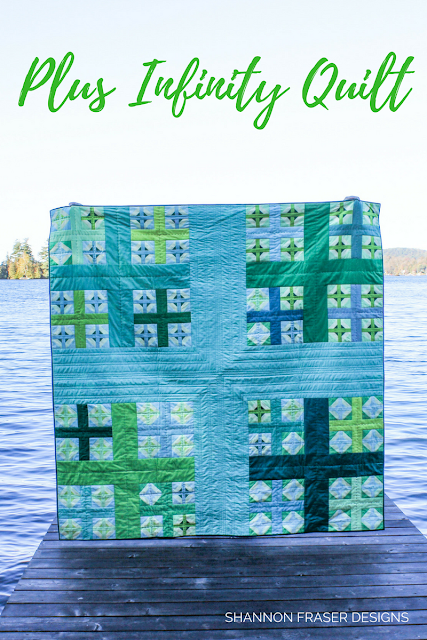 Explore my Quilt Design Style - On the quilting front, I would like to spend a little more time just exploring and playing. This may take the form of mini art quilts that I’m toying with the idea of selling. I don’t often sell my completed quilts, unless it’s a commission, but 2018 may see that change. Make Some Quilts - Ha! This is probably an obvious one, but one that still warrants jotting down so I don't feel guilty when I create! I also have at least 2 key quilts that need to be made to mark some major milestones. I look forward to sharing those with you! 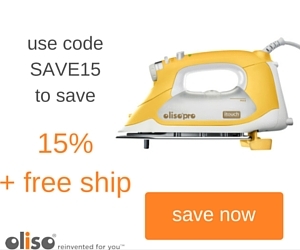 Free Motion Quilting - I would also like to explore more free motion quilting. 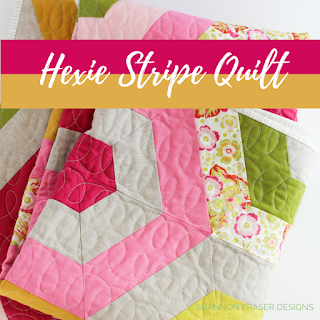 My first try was on my Hexie Stripe quilt and I absolutely adored the outcome. So, why not push the boundaries and try some new techniques?! 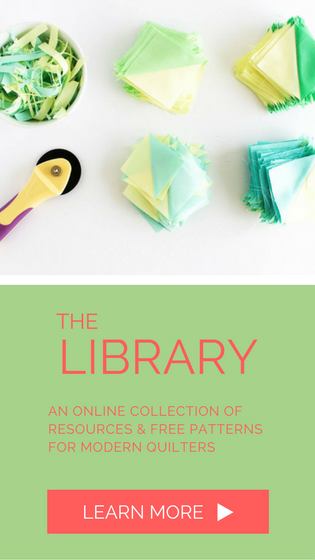 Create a How to Quilt Series - I’ve been wanting to launch a How to Quilt series and already have some posts ready to go. Hopefully 2018 will be the year to see that come to fruition. Open to the Unexpected - Continue to be open to going with the flow and accepting new opportunities that unexpectedly arise. 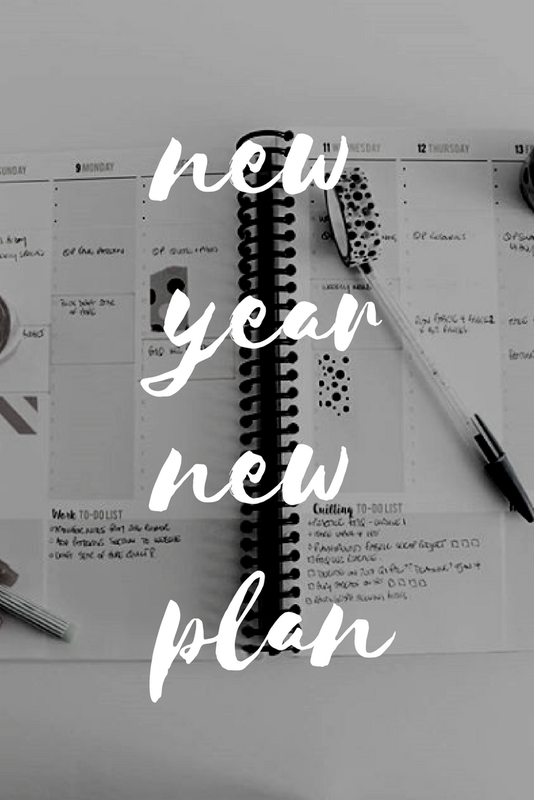 Be More Intentional with my Time - Coming back to my first objective, I would like to more focused with my time in general. Whether it be social media, business planning or creating, I want there to be a focused goal with what I'm doing, not just doing for the sake of doing. As it relates to social media, I don’t want to go MIA, but I want to be sure I'm truly connecting rather than just scrolling! Anyone else feel like they lose hours every week to just scrolling?! I love all the connections I’ve made, I just want to be sure I'm being intentional with my social media time so that I'm making the most of my time every day. Whew, that’s a long list and it doesn’t even include all my business goals, which may be a little boring for you to listen to me ramble on about!!! 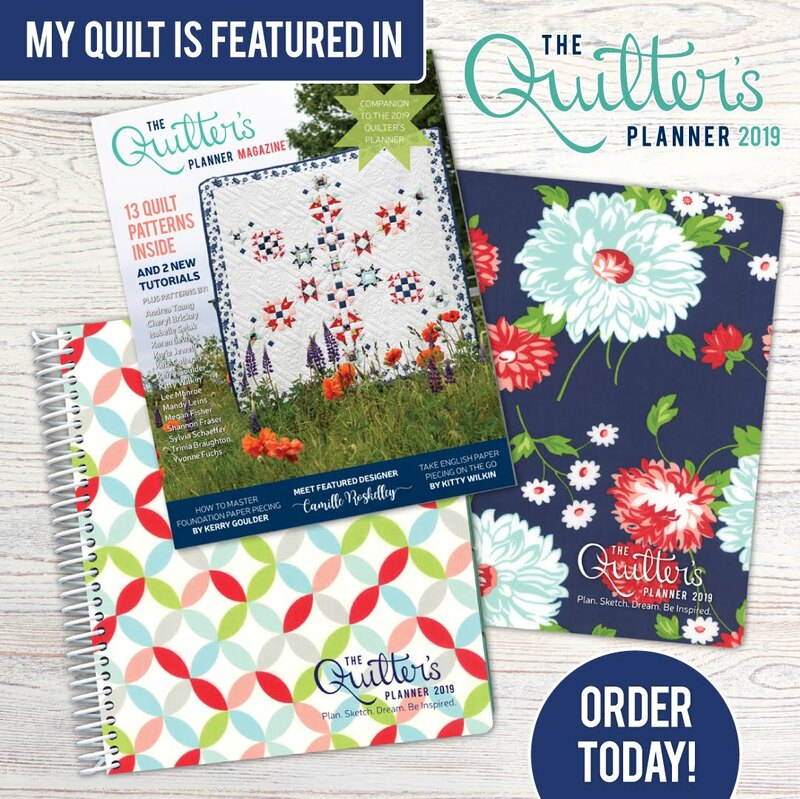 I’m linking up with Yvonne of Quilting Jet Girl’s 2018 Planning Party. And, as always, I look forward to sharing all the new projects and updates with you along the way! Here’s to an amazing 2018!! 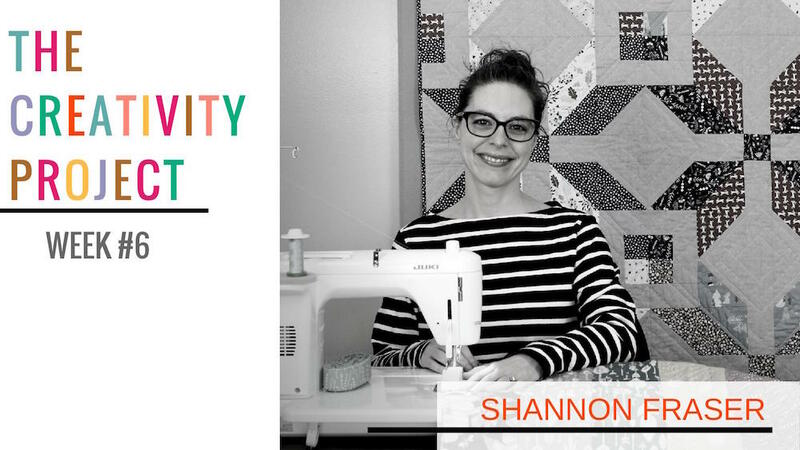 Thank you so much for sharing and linking up, Shannon. What a beautiful recap and I just love those moments of connection and organic growth. I am excited to see what you create in 2018, and I hope you can navigate the family/work/social media balance more mindfully having set that as your #1 priority. Happy New Year! Thank you so much, Yvonne! 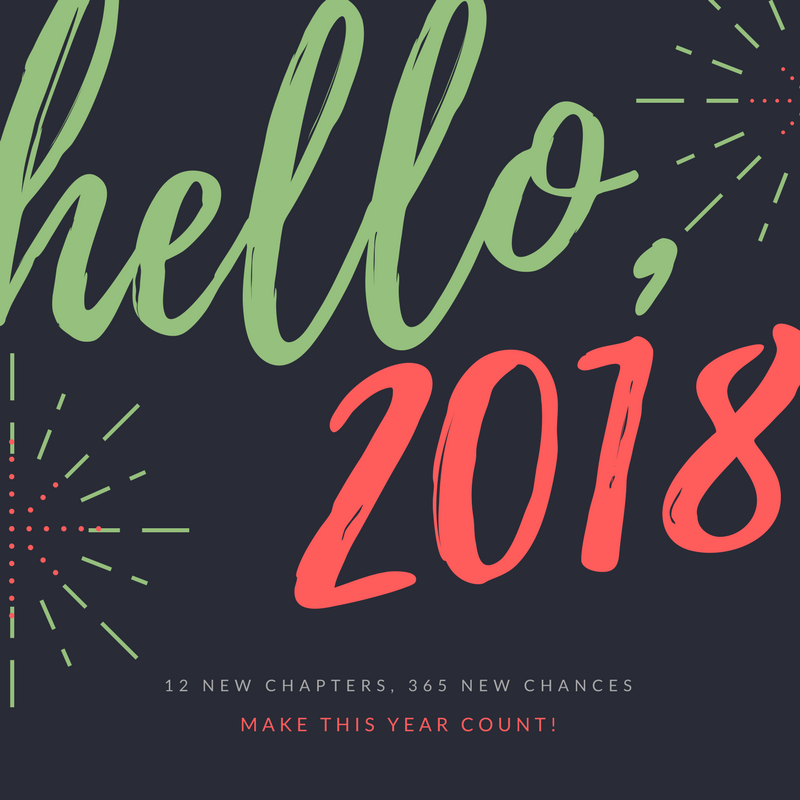 It was a great idea to create this link up :) Wishing you all the best in the New Year!! Aw, thank you, Izzy! I've so appreciated all your comments and encouragement along the way. Makes the projects more enjoyable in my book 😉 I definitely hope we get to see one another more in 2018 too! !